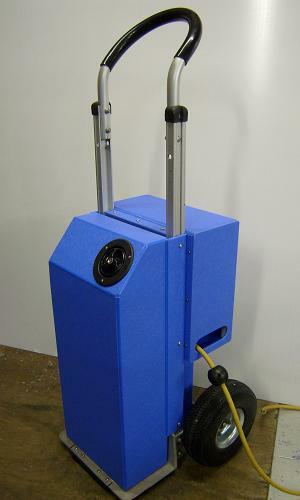 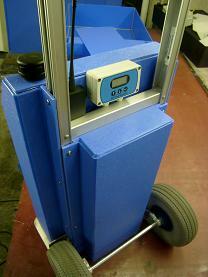 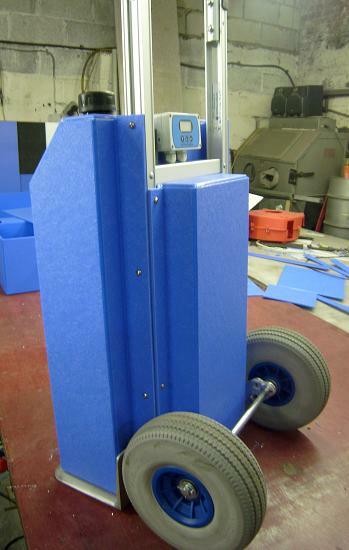 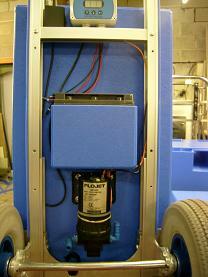 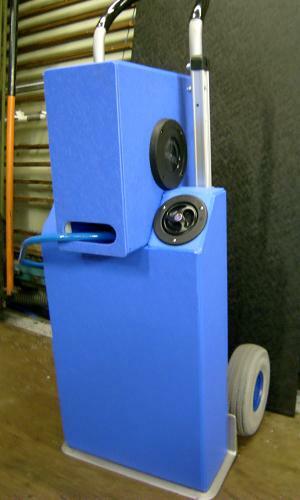 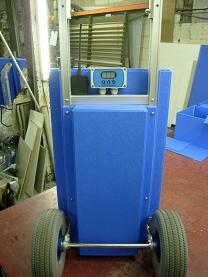 New water fed pole aluminium trolly system available from 2010, can be built to customers specifications. 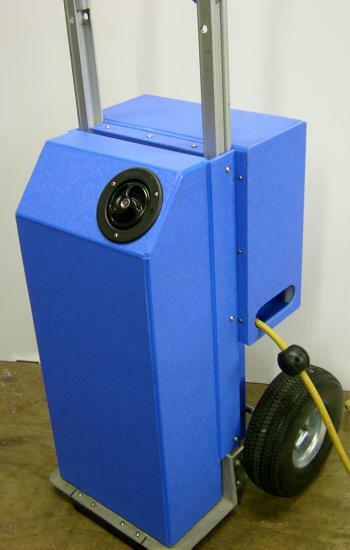 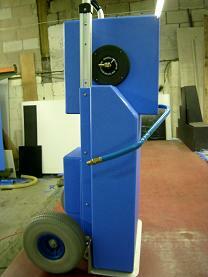 Additional parts can be added such as a hose reel and a battery charger at extra cost. 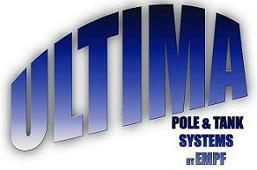 Images above show various styles we have produced..